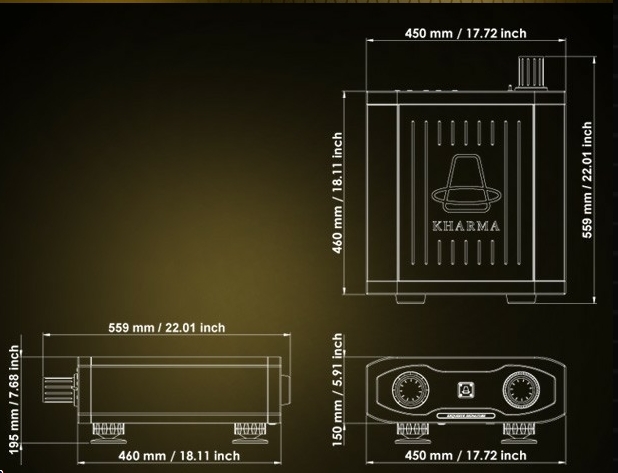 The Kharma Exquisite P1000 Series are state of the art solid-state preamps with a zero compromise approach. 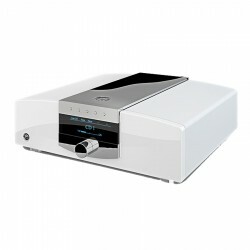 Its design features techniques rival even the most sophisticated high-end tube and solid state amplifier designs. We have gone where no solid state design has gone before. This is, among other things, illustrated by the pure silver wired power transformers in the AC power circuit, that lift the level of sound purification to incredible heights. New materials and new techniques gave us the wings to further approach reality as the absolute reference in the Kharma Exquisite Collection. 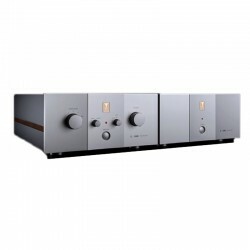 Even more so since the Exquisite loudspeaker collection is complemented with the Exquisite preamplifiers and mono power amplifiers, which are characterized by their meticulous handling of technological aspects and the astonishing design. The cabinet is a piece of art in itself shown by the beautifully aluminium casing with wooden parts. 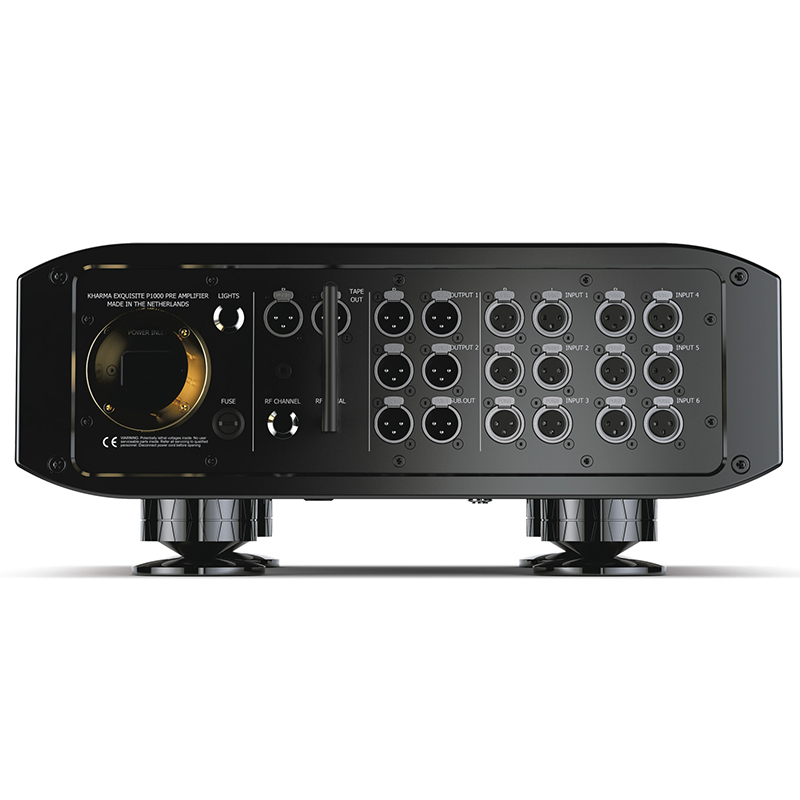 The Kharma Exquisite P1000 Series are state of the art solid-state preamps with a zero compromise approach. 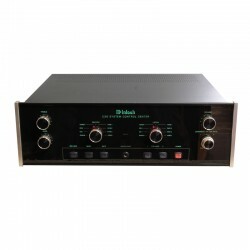 Its design features techniques rival even the most sophisticated high-end tube and solid state amplifier designs. We have gone where no solid state design has gone before. 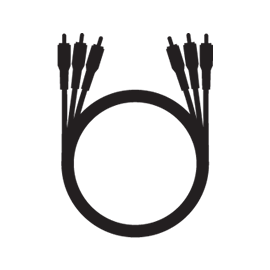 This is, among other things, illustrated by the pure silver wired power transformers in the AC power circuit, that lift the level of sound purification to incredible heights. As a result the deep level of blackness, the unequivocal palpability of its sound space, the colourful textures of its music dynamics and the absolutely phenomenal feeling of presence have to be heard and experienced to be believed. The Exquisite preamp Series is equipped with hand wired discrete point to point wiring made of our finest solid core silver-gold alloy, which is treated with proprietary Kharma techniques. During auditions it was established that no circuit board is able to reveal the depth of the sound space the way discretely wired components do. 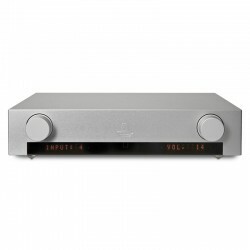 The volume control of the Exquisite P1000 preamplifiers are also a zero compromise state of the art design with “naked” Z-foil resistors in a discretely switched shunt attenuator that is again fully wired with Kharma pure silver-gold wiring. Furthermore, the source control is of course also a completely discrete circuit, wired point to point, no circuit boards, just pure silver-gold Kharma wiring to ensure the elimination of any compromise in the signal path. 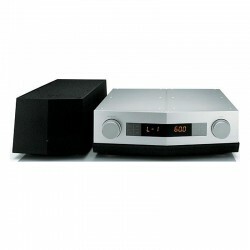 As a result the audio circuit as a whole is extremely pure and on top of that, it is powered by an incredibly clean power supply that prohibits any outside interference affecting the signal path. For the volume setting to be remotely adjusted, we have designed a sophisticated two-way RF remote control unit. 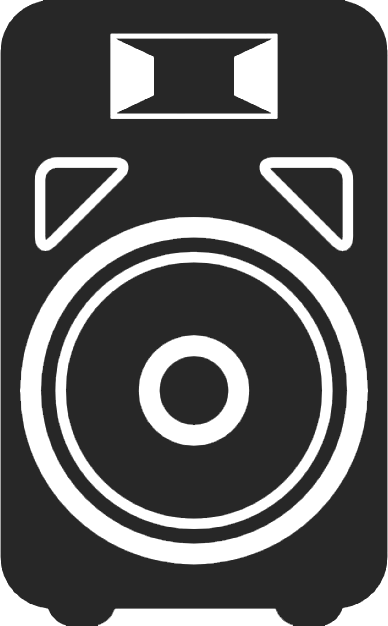 This allows real-time updates of the volume setting to the RC unit over a considerable distance, which enhances usability. Hence the sophisticated remote controls the motorized discrete stepped attenuator in an optimal way. These specs are preliminary technical specifications of the Exquisite P1000 Series. However, these give a good indication of this preamplifier till further notice. The Exquisite P1000 Series matches perfectly with the Exquisite MP1000 Series Series Mono Power amplifiers. The combination realizes botch a sonically and visually astonishing match, which has to be heard and experienced to be believed. 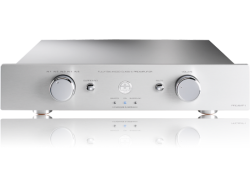 The Exquisite P1000 preamplifiers have an uncompromised design to the finest detail. 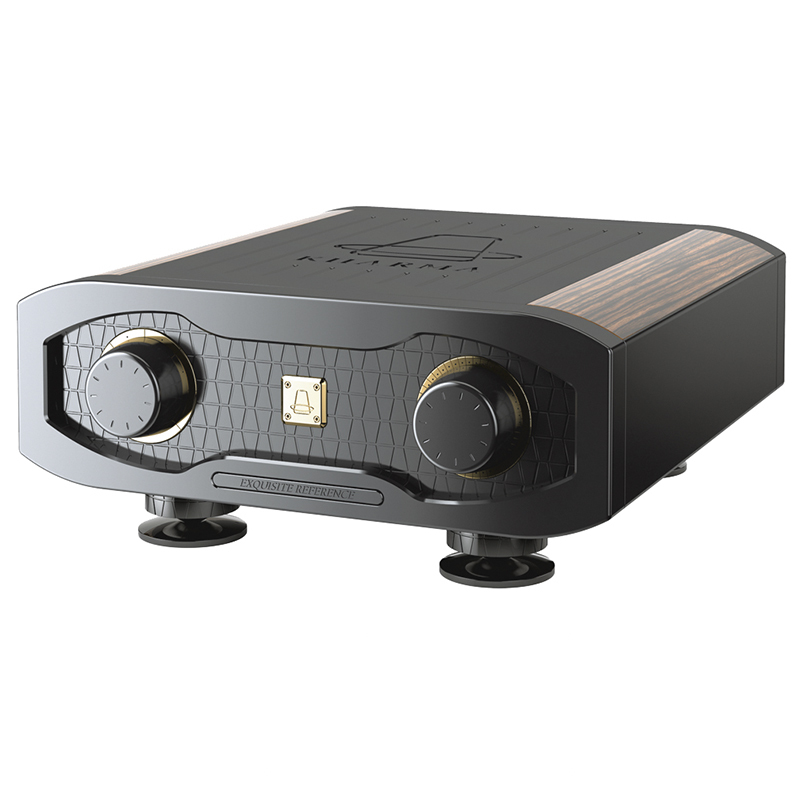 For this reason there can only be put justice to the quality of the P1000 preamplifiers, when the used external cable is also uncompromised to the highest level. Therefore the Enigma Signature cable series is advised to complement the ultra high-end sound of the Exquisite P1000 preamplifiers. First of all we use in our external cables the same quality conductors and isolators as internal. So you get a sonic match. Furthermore an important reason for using these cables is that you will get exactly the sound that the Kharma team had in mind during the development of both the loudspeaker and the cables. For the true connoisseurs of musical art, Kharma offers the possibility to even go one step further by complementing their Exquisite P1000 preamplifier with the Enigma Extreme Signature cable series.